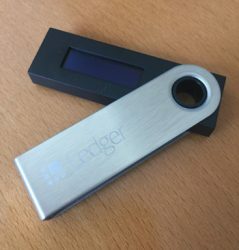 Now you can buy your own Iota Fullnode! 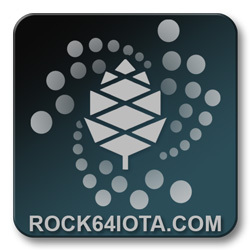 Now you can buy your own Iota Fullnode on rock64iota.com . 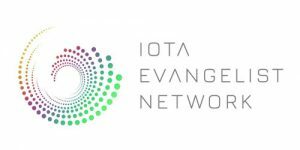 Get faster transactiontimes and help the Iota network grow. Small device based on a Rock64 and easy to setup!